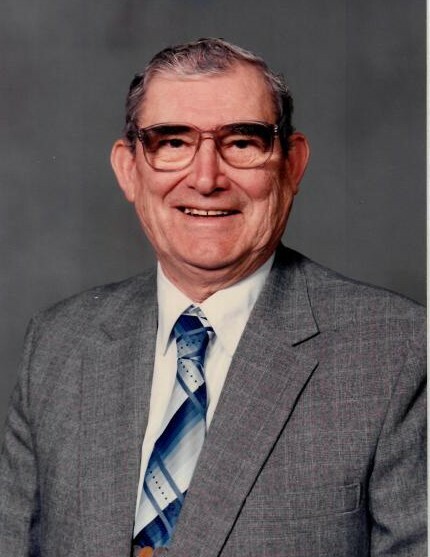 William L. Wysocki, Jr., lifelong resident of Orient died on December 1, 2018 at the age of 96. Beloved husband of the late Joyce. Loving father of Betsy Dzenkowski (Kim), Winifred McCarthy (Michael), William G. Wysocki (Bernadette) and the late Webby . Cherished grandfather of 9 and great-grandfather of 3. Dear brother of Stephanie Maxwell, Elizabeth Busso and Thomas Wysocki. Family will receive visitors on Tuesday, December 4th 2-4 & 7-9 p.m. at Horton-Mathie Funeral Home 735 First St. Greenport. A private cremation will be held on Wednesday. Interment with a graveside service will take place Thursday, December 6th at 11:00 a.m. at Orient Central Cemetery with Pastor Ann Van Cleef officiating.